At Corinthian Hockey Club we have a vibrant Junior Section. Our main focus is on having fun, co-ordination and developing hockey skills. We welcome girls and boys from senior infants upwards to join us, make friends and enjoy the game of hockey. Under 8 and under 10 girls train on Saturday mornings from 9am until 10am. 5th & 6th class from 10am until 11am. 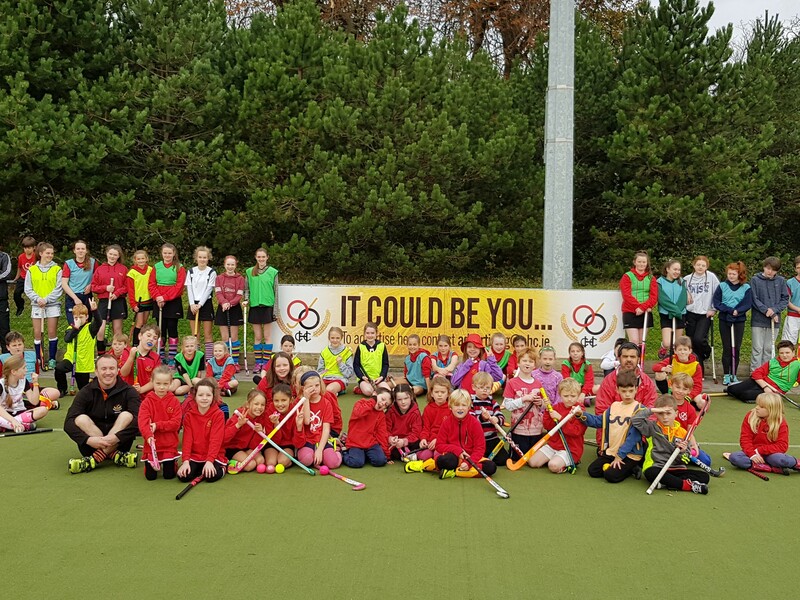 If you are interested in joining or trying out to see if you like hockey please e-mail juniors@chc.ie or call Gordy Lindsay on 086 822 2731 for more information.